The weather outside might be frightful, but Sony Online Entertainment (SOE) is bringing forth some game features that are quite delightful! 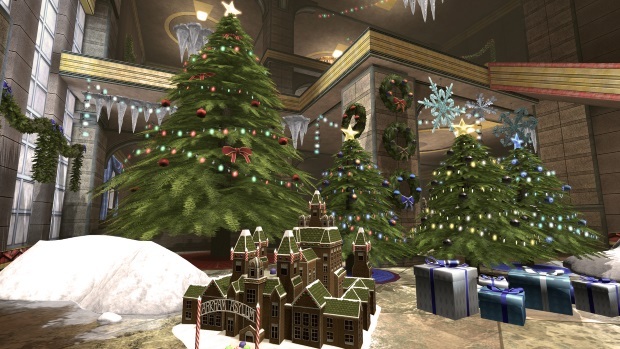 SOE is kicking off its annual winter seasonal events and promotions for players across the SOE library, including DC Universe™ Online, Dragon’s Prophet, EverQuest®, EverQuest®II and PlanetSide®2. With many winter themed festivities already underway and extending through the New Year, players will embark on quests that are sure to get the yuletide spirit pumping. Players are encouraged to login daily as to not miss any of the holiday festivities! Season’s Greedings! Larfleeze is up to his no-good-holiday-shenanigans again. During this year’s winter seasonal event, take on his Orange Lantern Corp minions in the open world or confront the nefarious thief in a special boss fight. Stop him, and you can earn yourself some holiday cheer and presents of your own. Previous years’ feats and rewards are back, in addition to new base items, styles, a feat, and collection. 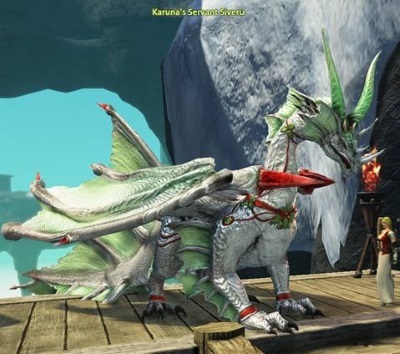 The Silver Dragon Festival is a time for family and friends to gather in celebration of the winter season and the forthcoming New Year’s festivities. It’s a time to enjoy the warmth of good food and pure wine, performances and songs praising the deeds of the dragon dance, and share gifts with one another to help bless the New Year. Unfortunately, this year’s Silver Dragon Festival has fallen prey to the misdeeds of a group of goblins and giants who plan to steal the dragon gifts. In order to bring peace to the festivities, it’s up to the good people to come together and put a stop to the goblins and giants. In true holiday spirit though, the Great Dragons don’t want to see any killing in the struggle, so the people must use the “snow gift of light” and make snowballs and snowmen to restore peace. 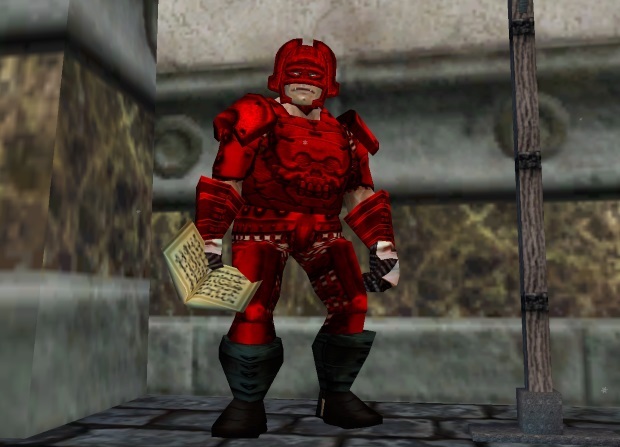 Frostfell has come back to the world of Norrath and since it’s the season to be giving, what more could an adventurer ask for than a stocking full of exciting quests? Rolling out in phases, a slew of quests like “Saving Santug’ will reward players will some special holiday themed bounties. Don’t miss out on seeing Santug Cluagg from Dec. 24-26 for some extra special gifts. Those looking to spruce up their homes for the holidays can also grab some Frostfell themed items in the Marketplace. Auraximas is back! 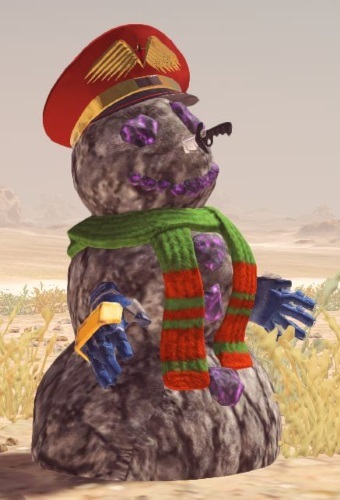 Snowmen have returned to Esamir while Stone Snowmen can be found on all other continents. Players can hone their shooting skills and earn a little extra XP by taking out the snowmen. They’ll also receive in-game rewards, such as a ‘Snowblower” title, cert points, and more, if they accomplish special Auraximas directives. On top of Auraximas, comes the ’12 Days of Camo’. Between Dec. 7 and 18, players will find that there will be a new special camo featured in the marketplace at a sale price. Players who buy at least 6 of the special camos at any point before the 25th will also receive a unique bonus camo. For more information visit: https://www.planetside2.com/news/planetside2-12-days-of-camo and https://www.planetside2.com/home. See how Skara's development team is involving its fans in every step of the development process. Super Evil Megacorp, the developers of ​Vainglory, have partnered with ESL to hold the company’s first-ever official Vainglory Cup Series.